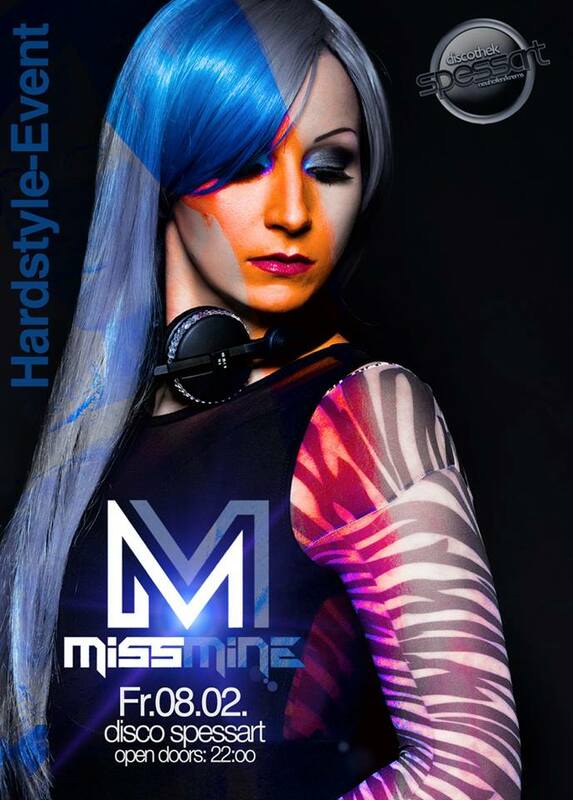 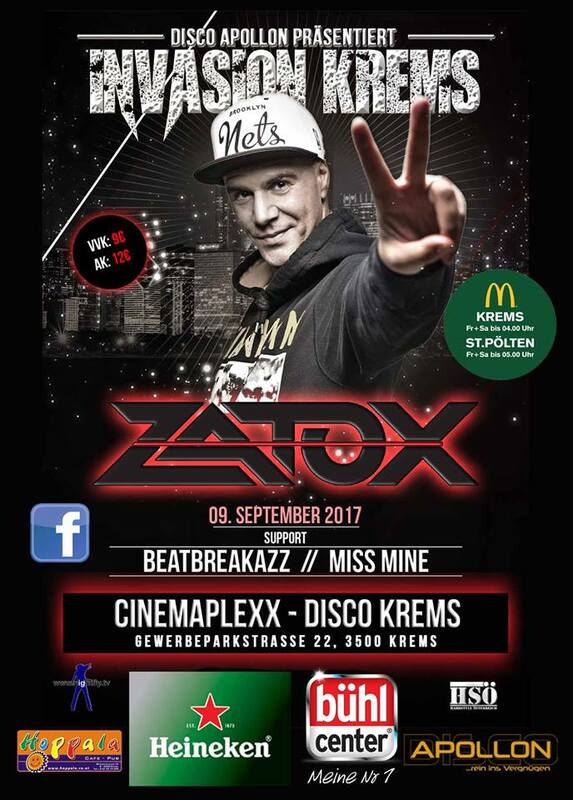 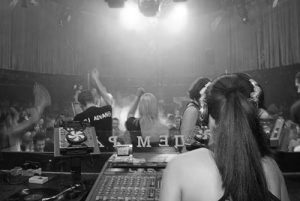 Miss Mine was born in Lower Austria and started her career as DJane in 2003, at the tender age of sixteen. 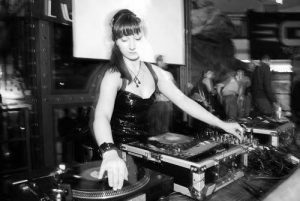 At that time, a friend of hers “infected” her with DJing and the art of mixing vinyl. 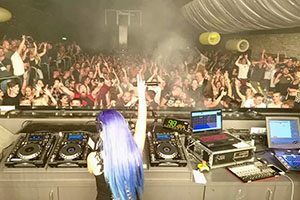 It quickly became clear, that her heart was beating for faster and harder beats and so hardstyle and some hardtrance became her style. 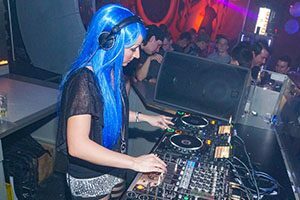 In the same year she participated in a DJ contest in club “Brooklyn” in Horn. 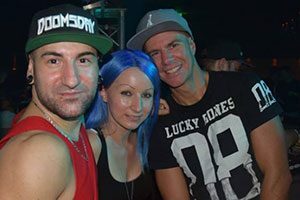 She was the only female competitor in this contest and she won. 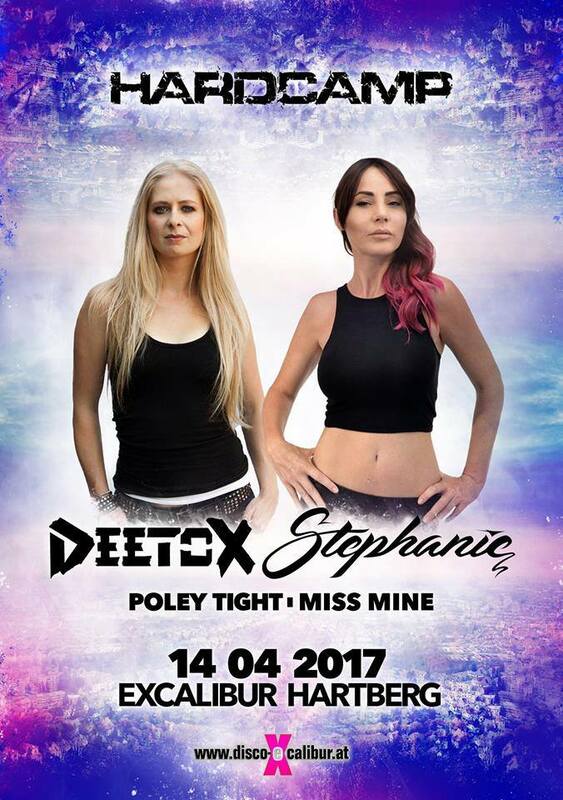 The number of bookings started to increase and the name „Miss Mine“ became known for passionate music and strength. 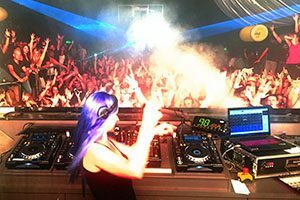 Now she can look back on many gigs in Austria, Germany, Switzerland and Italy. 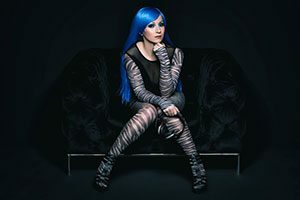 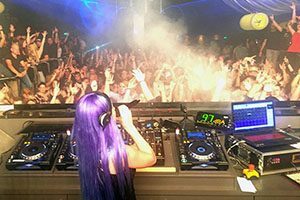 Her first single „Miss Mine – Insanity“ came out in autumn 2005, which was released under the German label „Fakten Records“ with DJ Warmduscher (owner of „Fakten Records“). 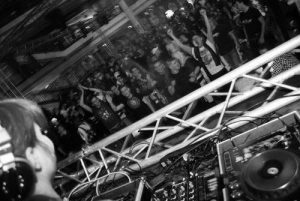 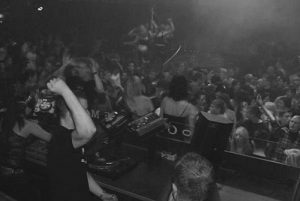 At that time, a monthly event called „Druckwelle“ was organized at club “Brooklyn”. 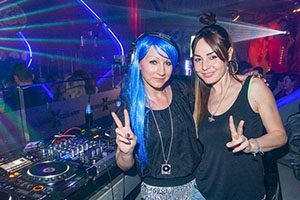 There, Miss Mine played classic and current tracks from hardtrance and hardstyle to techno with two other resident DJs until May 2006. 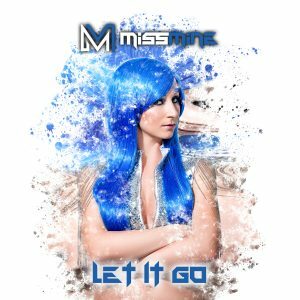 In 2008 her second release „Miss Mine & Hardbazz Warrior – Free Your Mind“ (Hardbazz Factory) followed. 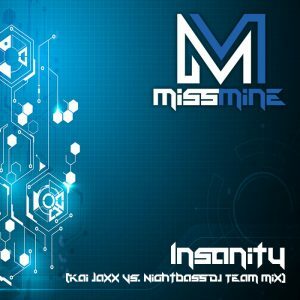 Now Miss Mine is back – even more focused and stronger than before. 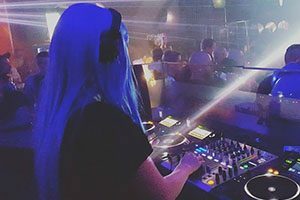 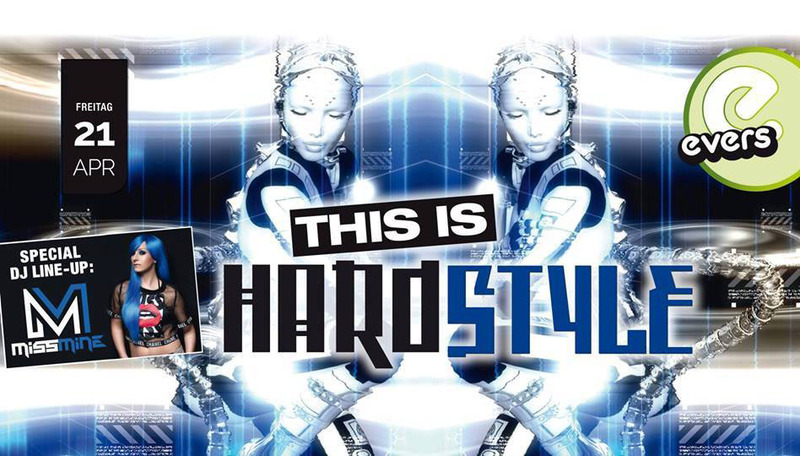 She has all the great hardstyle classics and also her brand new productions on board. Be prepared for an ultimate DJ performance with catchy melodies and tribin‘ basslines of Austria’s leading hardstyle DJane.